Ok -Dudley is not really still a puppy. 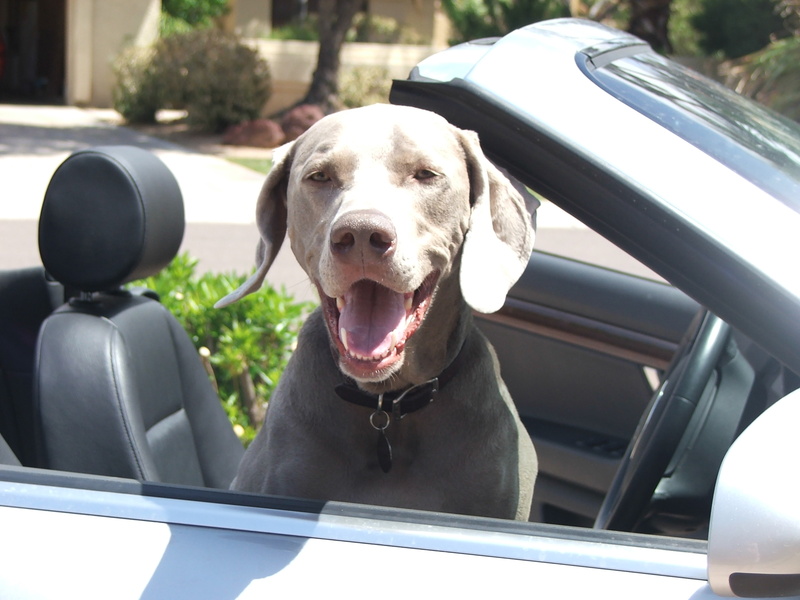 He’s a 7 year-old tasmanian devil, counter-surfer, running partner and bed-warmer, and a pure-bred Weimaraner. I could do a blog just on him.